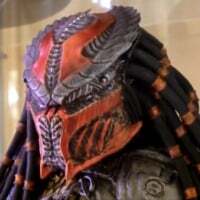 Does anyone in the predator community have figure dioramas ? I have the trophy wall w/trophies (if that’s what you mean). Question for you. Was that item worth the money cause I’m debating on buying it or not . Although my next purchase I’m looking to buy is the bone throne for my clan leader figure. Thank you for a response on my topic. 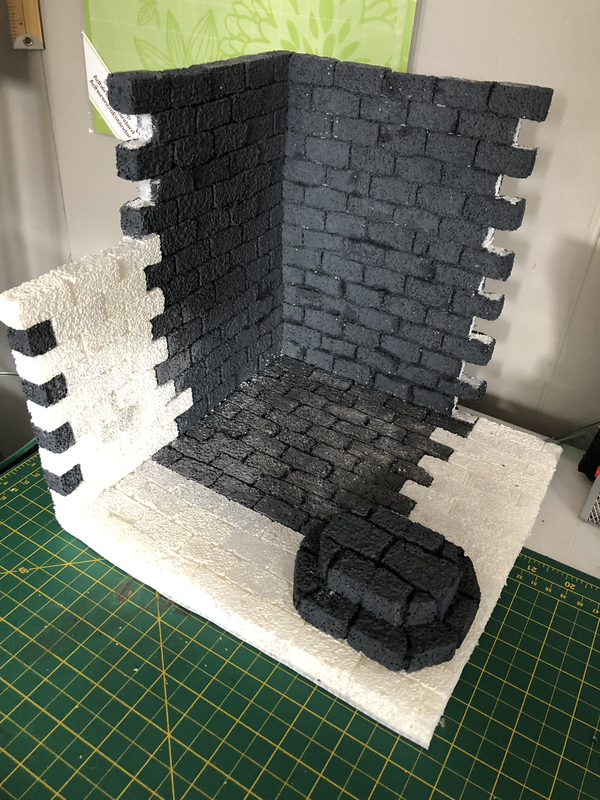 Of the 3 diorama I have found out there, (the pillar, bone throne and trophy wall), I decided to get the trophy wall first. So happy I did. Tanks for the compliment. 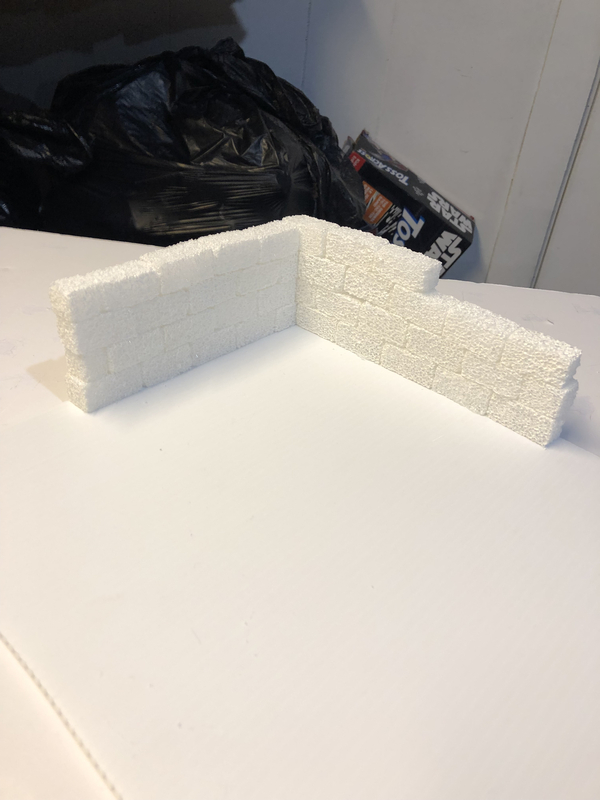 You mention you are making dioramas. Does that mean you make customs? I’m looking for someone who can make me a custom diorama. 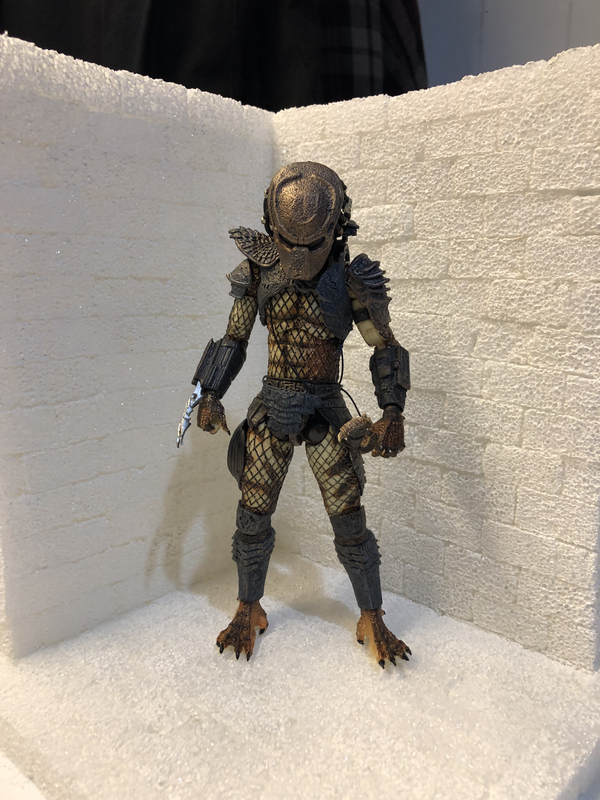 They are custom dios but I’m just experimenting at the moment I would love to recreate stop motion picture scenes in different predator movies with the 7 inch figures. 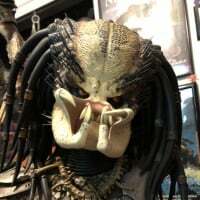 right now I’m working on predator 2 with the city hunter predator. That’s fantastic and very impressive! If you do get to a point were you might can one for others, let me know. I could give the idea I’m wanting the dio for and you could give me a price. Your work looks awesome! @youtjaprime that diorama looks great!! I’ve always wanted to try to make my own. Hey Moonsphinx. You should try to get into doing them. 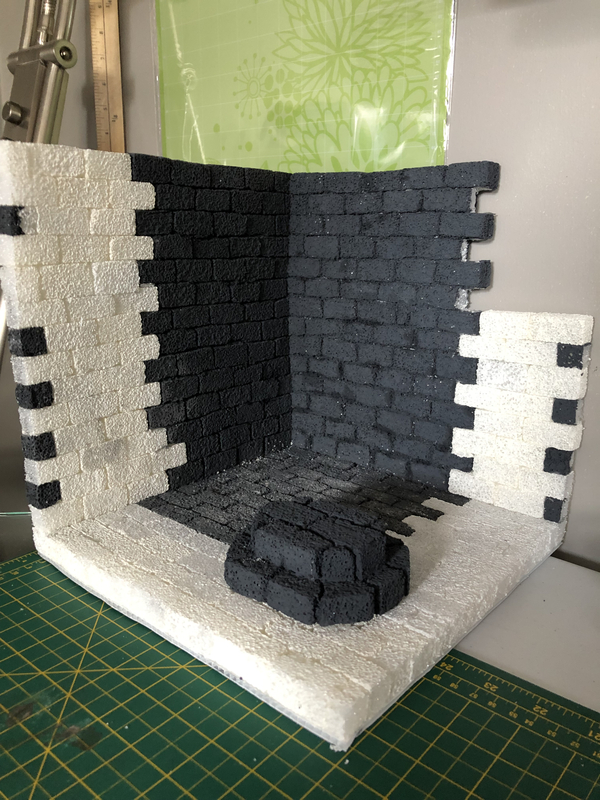 it just takes practice this is my first diorama and still got a lot to do on it still not finished yet. 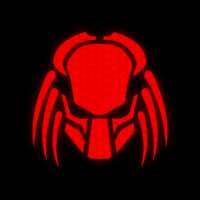 But I started doing them cause I cannot find dioramas anywhere for predator. They have the temple pillar and the trophy wall but I haven’t seen anything else for sale.